eq What is Buddhism? A Brief Introduction Buddhism is a rich tradition. 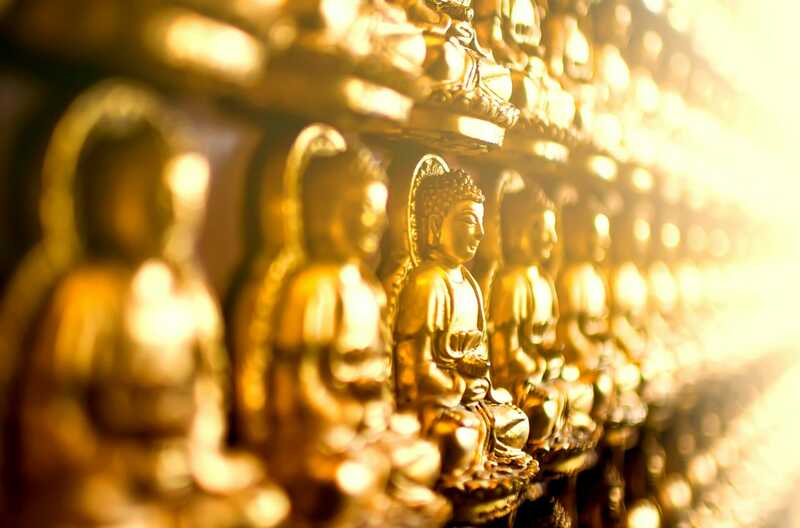 With about 500 million Buddhists worldwide according to Pew Research Center, it is one of the world's most popular religions. If the word religion throws you off in reference to Buddhism, you can read our post Is Buddhism a Religion?.